Tusche, A., Bode, S., & Haynes, J. D. (2010). 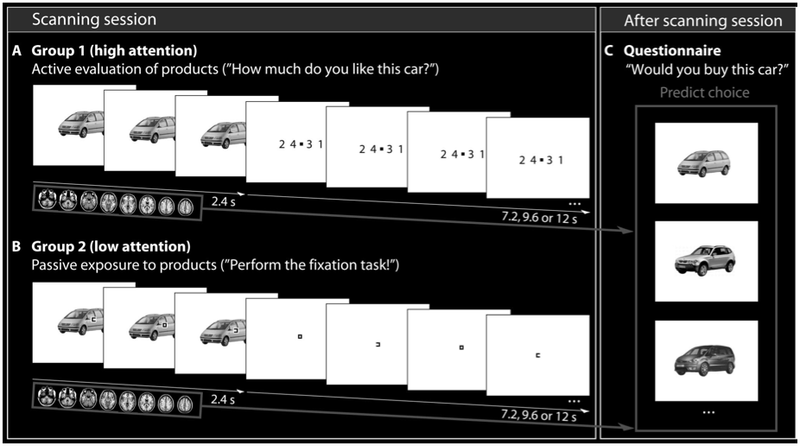 Neural responses to unattended products predict later consumer choices. The Journal of Neuroscience, 30(23), 8024-8031.